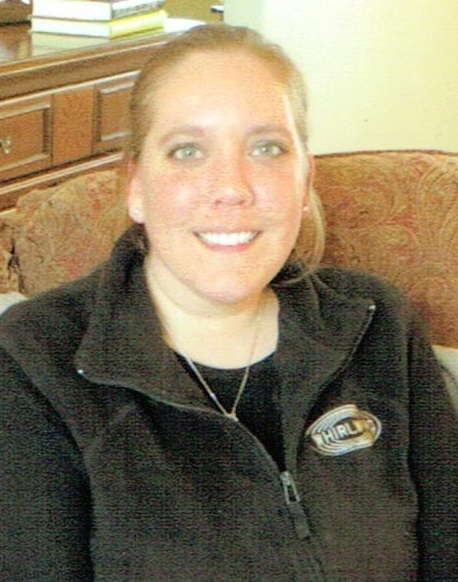 Stephanie Anne Feit, 33, of Sioux Falls passed away on Wednesday April 9, 2014 at the Dougherty Hospice House in Sioux Falls. Stephanie was born on April 21, 1980 to Michael and Cynthia (King) Kline in Fargo, ND. She grew up in Sioux Falls, SD graduating from Roosevelt High School in 1998. Stephanie attended and graduated from South Dakota State University in 2002. She married Paul Feit on June 14, 2003. They were blessed with three beautiful children. Madilyn Anne was born on April 29, 2004, Brendan Michael was born on September 25, 2006, and Ashlynn Cecilia was born on September 15, 2010. Someone very special in her life was her stepson, Jonathan Beekmann. Stephanie was very proud of her work in the Sioux Falls area as a social worker. Stephanie loved to chat, whether on the phone or in person, she always had time to talk. She loved all of her time with her family; most especially, the time with her kids. Stephanie is survived by her children Madilyn, Brendan, Ashlynn, and their father Paul Feit all of Sioux Falls; her stepson Jonathan Beekmann of Luverne, MN; her parents Michael and Cynthia Kline of Sioux Falls; her brother Adam Kline of Winthrop Harbor, IL; and numerous aunts, uncles, and cousins. She was preceded in death by her grandparents Earl and Sadie Kline and Harold and Luella King. Visitation will be Friday April 11th at 5pm at Barnett-Lewis Funeral Home with a Scripture Vigil at 7pm. Mass of Christian Burial will be Saturday April 12th at 12 Noon at St. Michael Catholic Church.